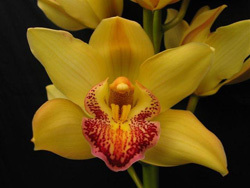 Direct Floral Source has access to over 700 growers / suppliers in New Zealand through our association with the largest exporter of New Zealand product around the world. 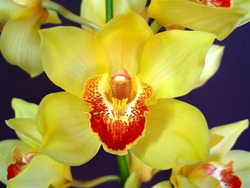 This enables us to offer you more than 160 different varieties of flowers and foliages during the course of the year. 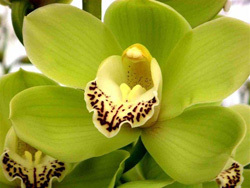 New Zealand has a temperate climate which is very good for producing high quality cuts of flowers and foliage. 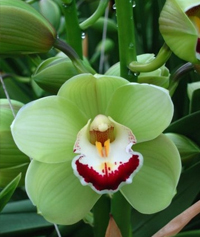 Our exporter is located adjacent to Auckland International Airport which makes for very quick and easy transport. 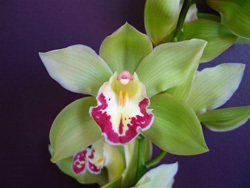 Please use our website and photos as a guide to help you increase your business with this great line up of products! 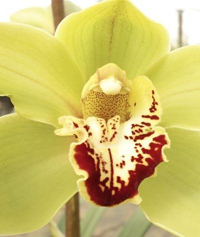 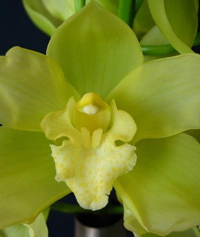 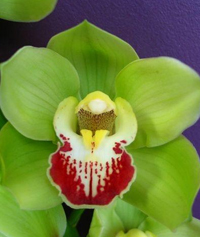 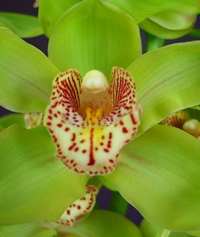 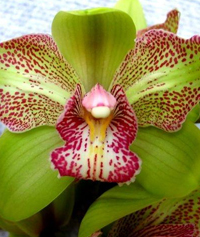 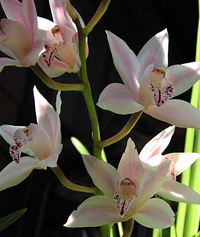 Mini cymbidiums are beautiful tropical flowers which have very delicate blooms and come in a multitude of variations and colors. 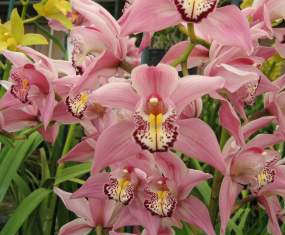 They grow to be 45 to 75 cm and are individually hydrated with tubes packed in sleeves with each box containing four to fifteen stems. 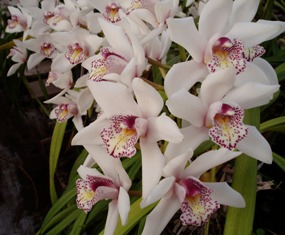 They are in season from April to December. 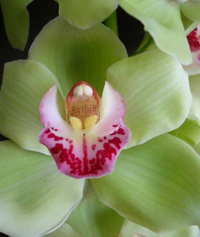 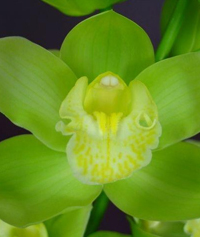 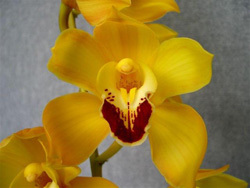 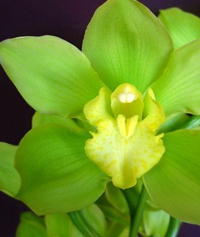 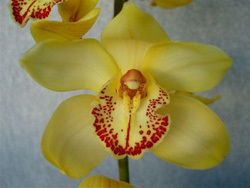 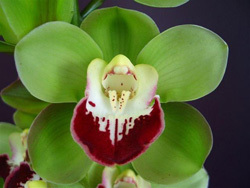 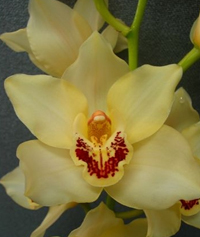 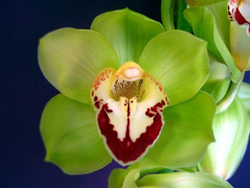 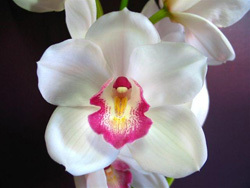 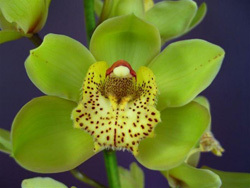 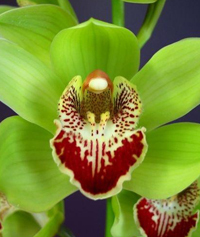 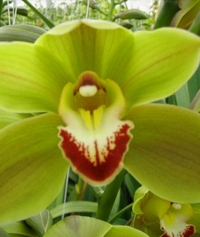 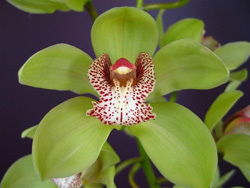 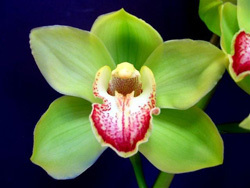 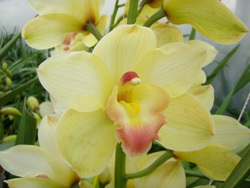 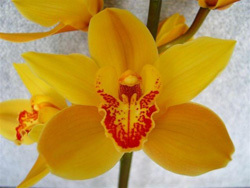 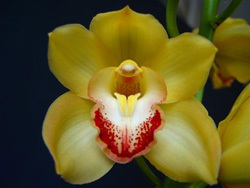 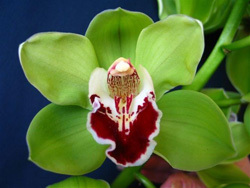 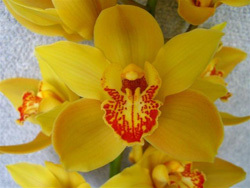 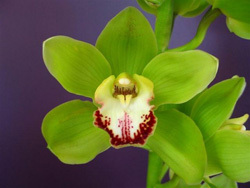 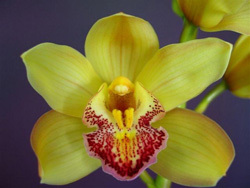 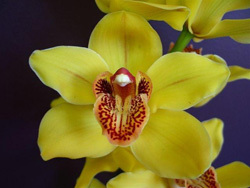 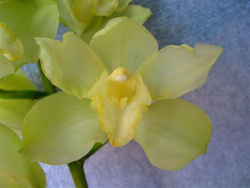 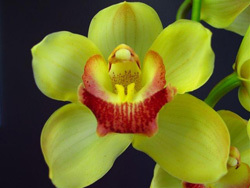 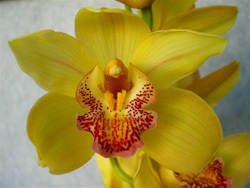 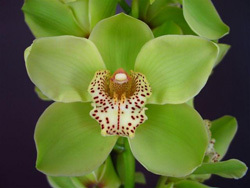 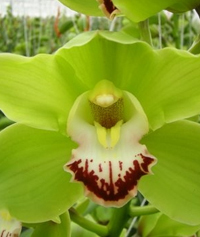 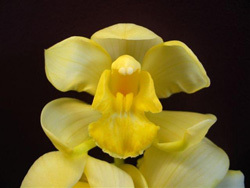 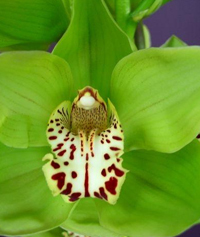 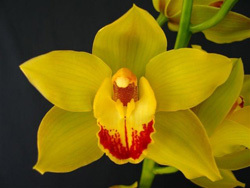 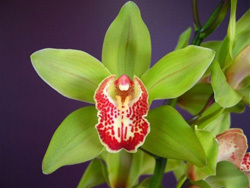 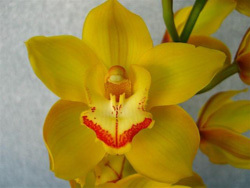 Cymbidiums are a larger version of mini cymbidiums. 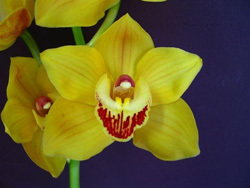 Their blooms are big and wax-like. 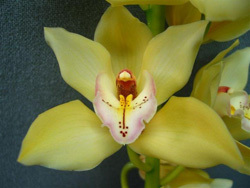 Each stem has many blooms and can grow anywhere from 40 to 100 cm. 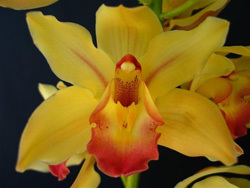 The color range is enormous and there are many different varieties which have contrasting lips. 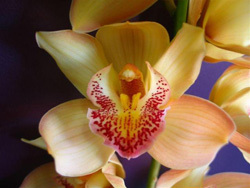 These beautiful flowers are in season from April to December. 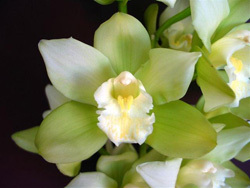 Copyright © 2012 Direct Floral Source International, All rights reserved.